Ladies Saturday @Madeira - IndoreRocks!!! 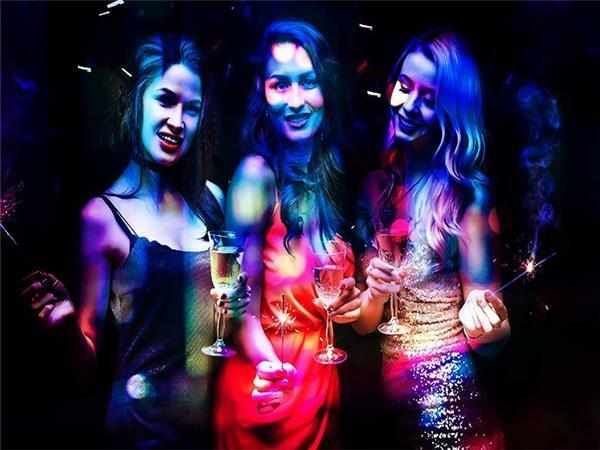 Madeira - The Pub, all set to Ladies Saturday night with enjoy lip-smacking snacks, lavish buffet dinner and unlimited alcoholic / non-alcoholic drinks at this rocking Saturday !! For more details, call: +91-87200-0554, +91-731-2538606-8 !! Pass information: For details, call: +91-87200-0554, +91-731-2538606-8 !